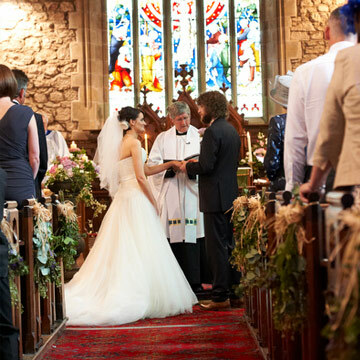 If you are looking for a church venue for church weddings, the Ribble Valley has many beautiful and historically important churches. 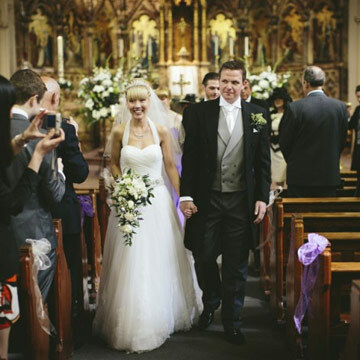 Church weddings are traditional venues. 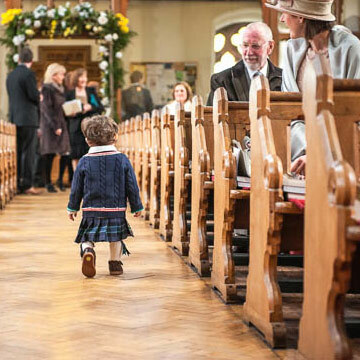 For a Church of England wedding go to www.yourchurchwedding.org where all your questions will be answered.